What is one thing that we don’t know about this Rising Star that they are well known for around the club? You don’t want to be tackled by Looney. Christian made his debut in premier division earlier in the year but suffered a broken hand in that game. After being out for a while he returned straight back in to Premier Division about 8 weeks ago and has been brilliant ever since. 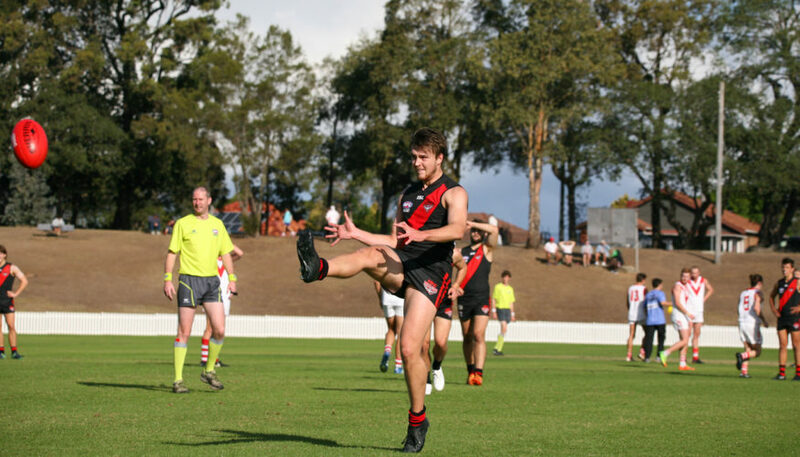 “We have been excited about Looney’s prospects for some time but for varying reasons, including playing a part in this years Academy series we had not been able to give him an opportunity in Premier Division until mid year. Looney can play forward or back but also is a very effective ruck so a valuable asset for our team. On the weekend we played Camden and Looney started down back before making an impact in the ruck. A very committed and team orientated young player we feel his qualities match perfectly on the type of players we want at North Shore. We look forward to Looney having a long and successful career with North Shore”. What is one thing that we don’t know about this Rising Star that they are well known for around the club? Loves a social event! What role do they play for the club both on and off the field? Izzy plays between Premier Division and Division One. She is a regular at both the women’s training and the U19s boys training! Do they have any pre-game superstitions? She can’t play without a ribbon in her hair! This week Izzy kicked her first goal in Premier Division after being awarded a 50m penalty – for receiving a late, heavy tackle. She remained sufficiently composed and slotted the goal. She played her role moving from the half back to the half forward to pick up the extra player behind the ball and helped the forward line maintain their structures. 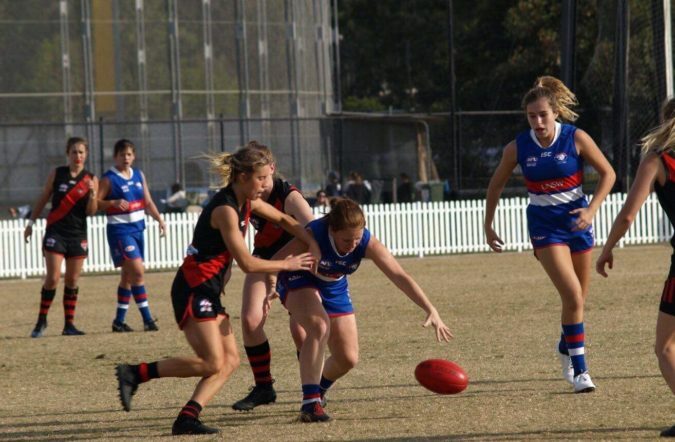 “Known for a great training ethic and attitude, Izzy has been improving each week in her role on the half backline in the Premier Division. She is often seen at U19s training prior to her own training session and is keen to develop and learn. Having never played a defensive role before this year, Izzy is developing her understanding of body positioning and other defensive tactics as well as working on her general kicking and marking skills. Her hard work is paying off and she is showing weekly improvement”.